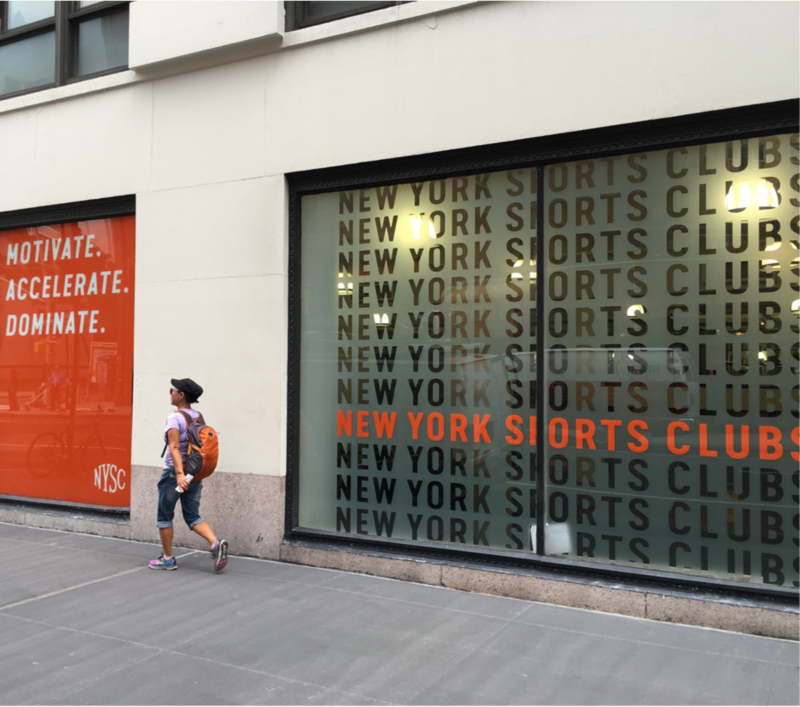 Modernize the outdated brand as the aprroachable neighborhood gym in the crowded personal fitness scene. 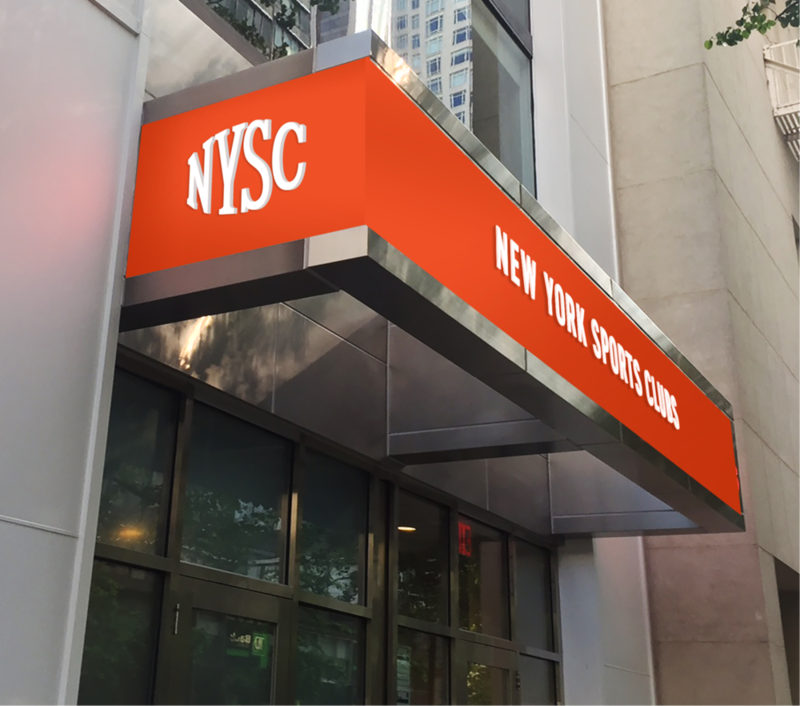 Kettle was tasked to elevate the NYSC brand in the crowded personal fitness scene. 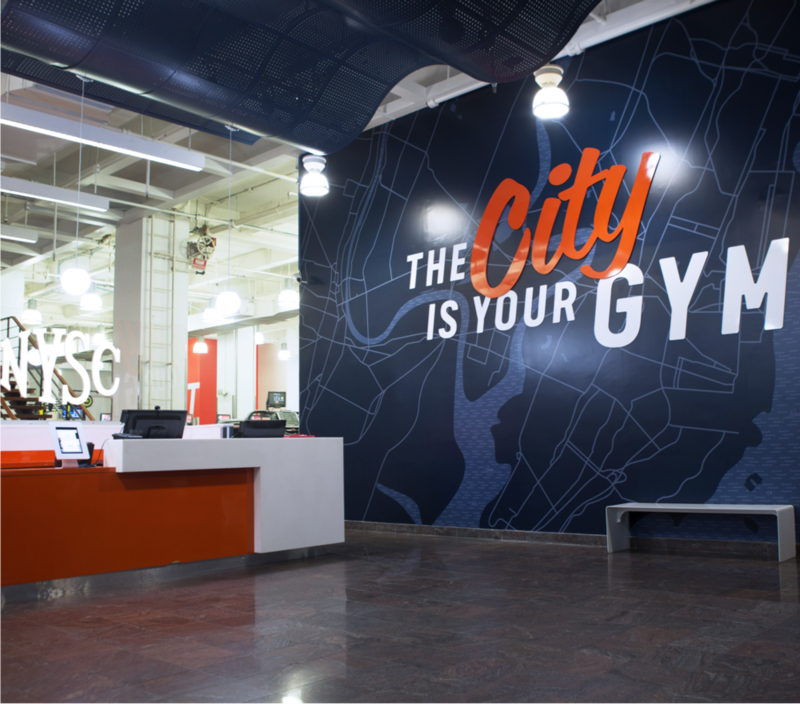 Over the course of 9 month, the team re-imagined everything from the branding, website, email marketing, iOS app and in-gym experience. Each location has its own unique neighborhood feel, with customized regional maps showing other nearby locations. A third script typeface, Coffee Service, as added touches of approachability and friendliness. All work © Jesse Senje Yuan 2017.